In June of 2010 I posted a new blog where my husband and I learned about the benefits of drinking green tea and how coffee was preventing our body to burn fat, so we made the switch from coffee to green tea. A year later, my husband turned me to and said, I really miss coffee… so as he went back to his coffee, cream & sugar routine, but for me, I didn’t miss “American Coffee”. I’ve been drinking green tea ever since, and loving it. In fact, the only coffee I drink is Cuban Coffee or espresso. In 2013, I read a book called the 17 Day Diet, I found the book interesting and the diet did help me loose 15 pounds (not in 17 days, I believe it was about 3 – 6 months or so). The author also mentioned the benefits of green tea on how it helps your body get rid of toxins. Now in 2014, I am still drinking green tea – and loving it. Green tea is rich in Catechins, which are antioxidants that fight and may even prevent cell damage. 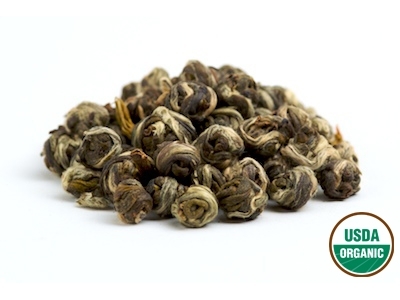 Teas contain appreciable amonts of natural fluoride, an element that helps to make teeth resistant to decay. Green tea has been shown to improve blood flow and lower cholesterol.